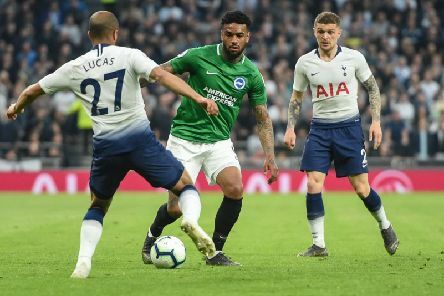 Christian Eriksen scored a late winner as Tottenham beat Brighton & Hove Albion 1-0 in the Premier League last night. 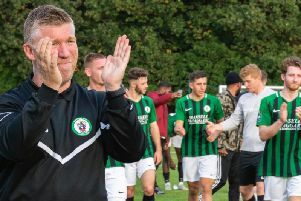 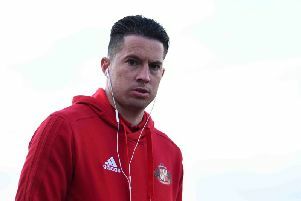 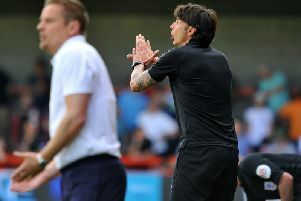 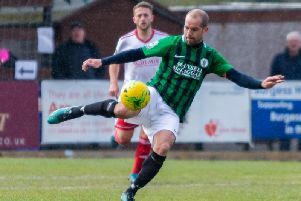 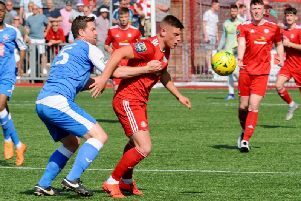 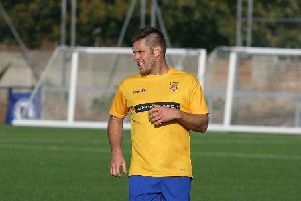 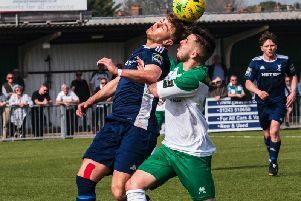 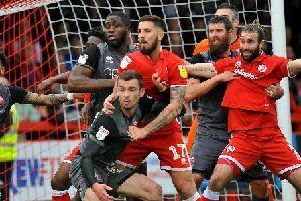 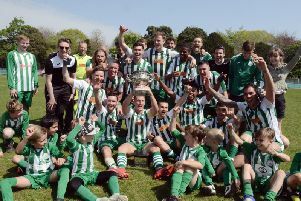 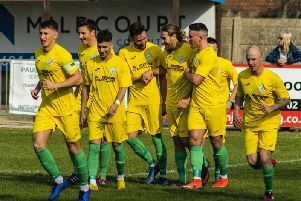 Adam Hinshelwood believes “the pressure's not on” despite his Worthing side losing ground in the Bostik League Premier Division play-off race after being held to a point by Corinthian Casuals. 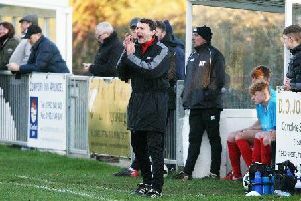 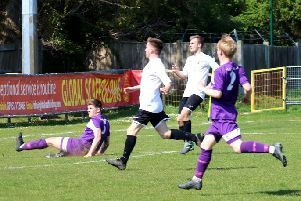 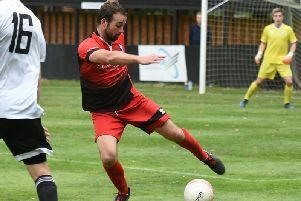 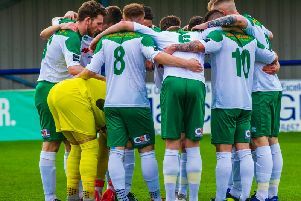 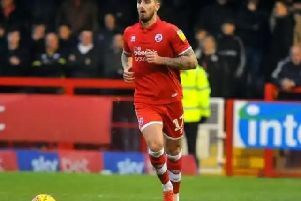 Lancing manager Mark Pulling has revealed his frustration after his side were 'completely unlucky' not to get all three points at home to Hassocks on Easter Monday.